Jewelry is an integral part of every girl’s life. If you have a young daughter who has started taking interest in your jewelry accessories then you should bring something chic and glittery for her too. Though it is true that you don’t want to submerge her with expensive baubles but some colorful gemstone jewelry will surely rejoice her. Young girls are often attracted towards colorful things like gemstone jewelry. The feel such jewelry piece more enticing as compare to diamonds. You can bring her a bold ring or a pair of earrings studded with her birthstone. It will not just look good on her but also give her a feeling of personal identity. Gemstone jewelry is generally not so expensive like diamonds. You can even customize a charm pendant for her. It will just right for her to match with any outfit in her wardrobe. An aquamarine pendant or a bold citrine ring would be a lovely present for her. 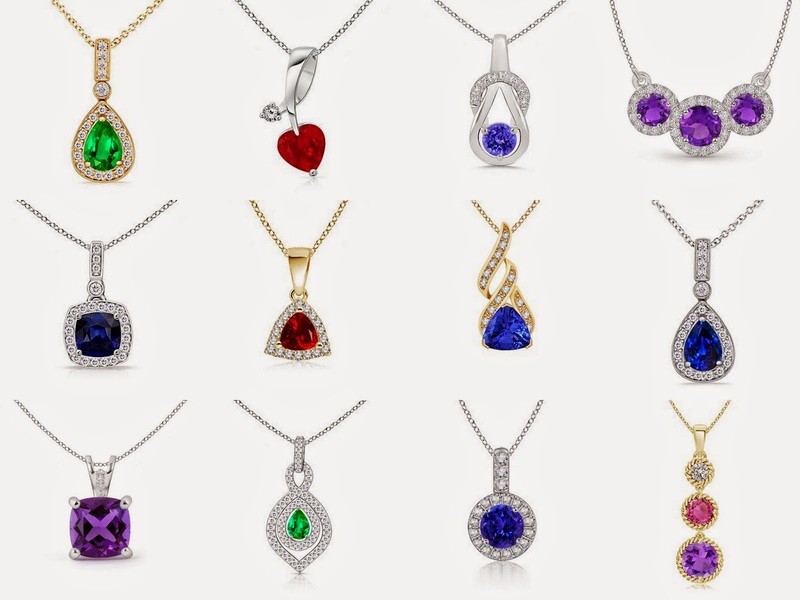 If she likes bright colors then ruby, garnet or sapphire jewelry will be a pretty good choice. Generally these stones are studded in a variety of designs and look equally stunning in platinum, gold and silver settings. It’s not needed to choose expensive pieces; sterling silver gemstone jewelry will also work for her. A pair of aquamarine studs or a simple pink sapphire dolphin pendant could be perfect daily wear jewelry to choose. Butterfly pendants, signature rings and cluster earrings are other popular accessories for teenage girls. Of course you would like to introduce her with the luxuries of life but don’t want to spoil her with extremely extravagant style. If you want to bring sheer fashion sense in just a balance form then start it with gemstone jewelry that she could wear on daily bases. Why to choose gemstone earrings?